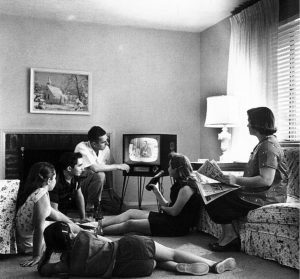 In three years, almost a quarter of all U.S. households won’t be cable TV subscribers, according to a new study by eMarketer. Instead, they’ll be watching Netflix, Amazon, Hulu and other channels on the Web, either directly on their computers or through devices like the Roku Player, Apple TV and Google Chromecast. Streaming video now makes up 70 percent of Internet traffic, according to equipment-maker Sandvine. Netflix has about 35 percent of peak-time traffic, up from 22 percent in 2011.